I know that a lot of you sell what you sew. Whether that's online in your own store, or on sites like Etsy and Artfire or Folksy, the biggest hurdle to success usually falls into a single reason – traffic. So how to get traffic to your Etsy shop? Just like any store, you need customers. Foot-traffic through your store so that they can see what you have for sale. Even if you create the most amazing hand-crafted bags, in the most unique fabrics and styles – you won't sell a single one if no one actually comes to your shop. On Etsy this can be a big problem because its huge and growing all the time. So how can you get your shop noticed? An online friend of mine Johan, is an expert at online selling and has created the following tips to help you get the most of your shop space on Etsy. There's lots to learn here. As an Etsy seller myself, I had no idea about some of these SEO subjects, but getting your shop in front of search engines and to the top of search results can only be a good thing. Check out all of his tips below and get selling! Everybody is selling something on Etsy. The market grows well, the competition gets tougher, and there will be hard times to get your brand known by potential customers. Sellers need to do smart marketing campaign, but it can cost quite a lot of money to constantly advertise. For small businesses, advertising can be difficult due to the lack of professional team and budget to do everything properly. There are, however, some easy yet effective methods to build brand on Etsy and keep your buyers returning for their next purchases. No customers in your Etsy shop? 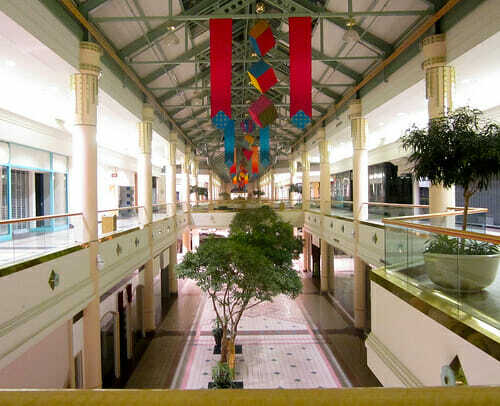 Not many sales happen in an empty mall ! Despite the fact that you will want to sell your products or services to everybody, you have to understand that it is almost impossible to target all people. It is better to narrow down your target market based on price range, location/demography, age, hobby, and any specific variable to determine your actual business marketing plan. I’m not a social media expert and I won’t pretend to be one. However, I know that many of the most successful Etsy shops are very active and successful on social media. My advice would be to focus on a few social media channels. The effort it takes to keep up in all of them won’t be worth it. The largest channels are of course Facebook and Twitter. Personally I think that Instagram and Pinterest are at least equally interesting for you as a Etsy shop owner. Instagram and Pinterest are all about pictures and most products on Etsy are very suitable for those channels. 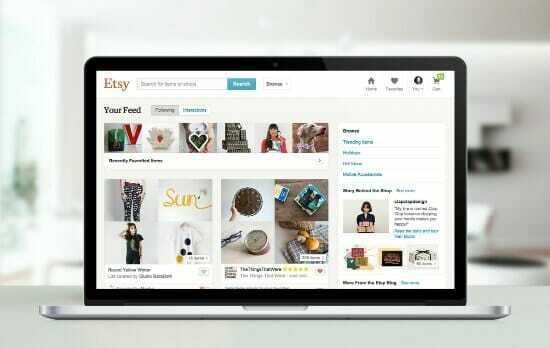 Search Engine Optimization (SEO) for Etsy is different to standard website optimization as Etsy uses its own SEO algorithms. However, just like where long tail keywords work best when search engine optimizing a standard webpage, Etsy's own SEO algorithm also gives preference to long tail keywords when categorizing Etsy shop product pages. In fact, a key thing to remember on Etsy is that the products, which you sell, are not necessarily competing against other similar or even identical items. Rather, they are competing solely against those items' product titles and the genuine relevance of those titles. 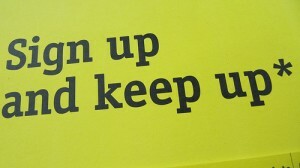 Don't overdo it though. 6-8 words for a product title is the maximum optimum length as longer titles can be confusing to both humans and SEO algorithms. 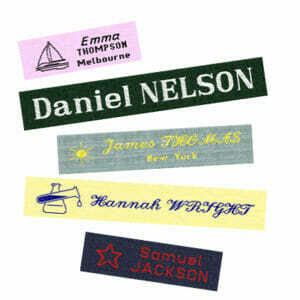 However, the great thing about Etsy is that the titles of your products also double as your H1 tags. Tasked with telling both Etsy and search engines outside of Etsy what your product page is about, the better your product title, the more likely that title is to rank in searches carried out by the likes of Bing and Google also. How do you even better SEO your Etsy shop listings? Once you have found the ideal product title it's easy. Etsy you see, automatically edits what are called the Image Alt Tags on any images which you use on your product page. This being the case, the more images you add to your product page, the more relevant and easy to match to user searches Etsy appreciates your products as. Make sure therefore, to upload the maximum 5 images possible for all your Etsy shop products. 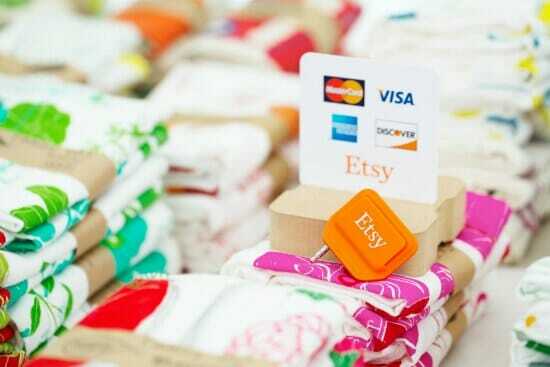 Also while Etsy itself will not penalize you for creating repetitive tags, search engines like Bing and Google will. This being the case, always spend time creating relevant, but non-repetitive tags if you are hoping to engage with traffic from outside of Etsy. When people and SEO experts especially talk about SEO and bat ideas back and forth on how to best SEO websites and web content overall, they often forget the most important thing. This being that at the end of the day it's real human beings that need to find websites and online products and services, not just Google or Etsy's crawlers and robots. This being the case, when you list something on Etsy, ask people you know what they would type into a search engine to find a product like yours in the first place. The more people whose advice you can take on board, the better you will become at creating product titles and tags representative of not just your product's relevancy, but what real human Etsy users are searching for in the first place. Start planning to create an email list as soon as you make the first sale. The biggest advantage is that you have the chance to send any promotional content directly to buyers. Plenty of email marketing platforms are available, and some of them are even free. It is also possible to integrate such software into Etsy, allowing you to pull products directly to email marketing. Another advantage is the possibility to extend branding. Using an email address that contains the name of your brand can make it more popular as well. In most cases, you will get customers’ email addresses after they make purchase. Your product’s packaging can also be attached with many brand-related accessories such as stamps, stickers, or labels bearing the shop’s website address or brand. Using the contact list you have, it is now possible to send newsletters to your customers. Newsletters can be simple promotional contents, but you can include coupon codes for verified buyers. This method increases the chance of returning customers and therefore you can build long-term business relationship better. I hope these tips are helpful to you in your quest of becoming a successful Etsy shop owner! 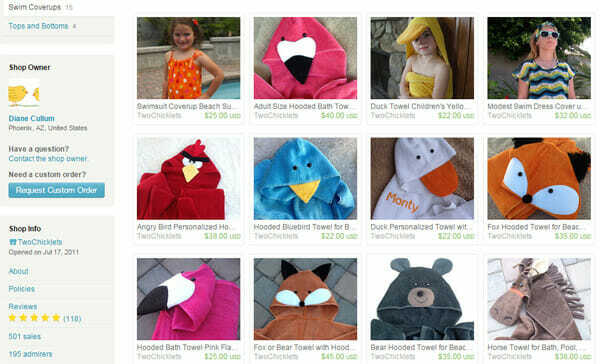 Two Chicklets store on Etsy – cute towels! Some really great advice here, as always. I may need to rekindle my old Etsy shop, now that I am unemployed again. Ugh.. But this time I will be armed with some better techniques!